University of Michigan students are associated with being “Leaders & Best,” but what if we encouraged and provided tools for students to be Leaders at their Best? 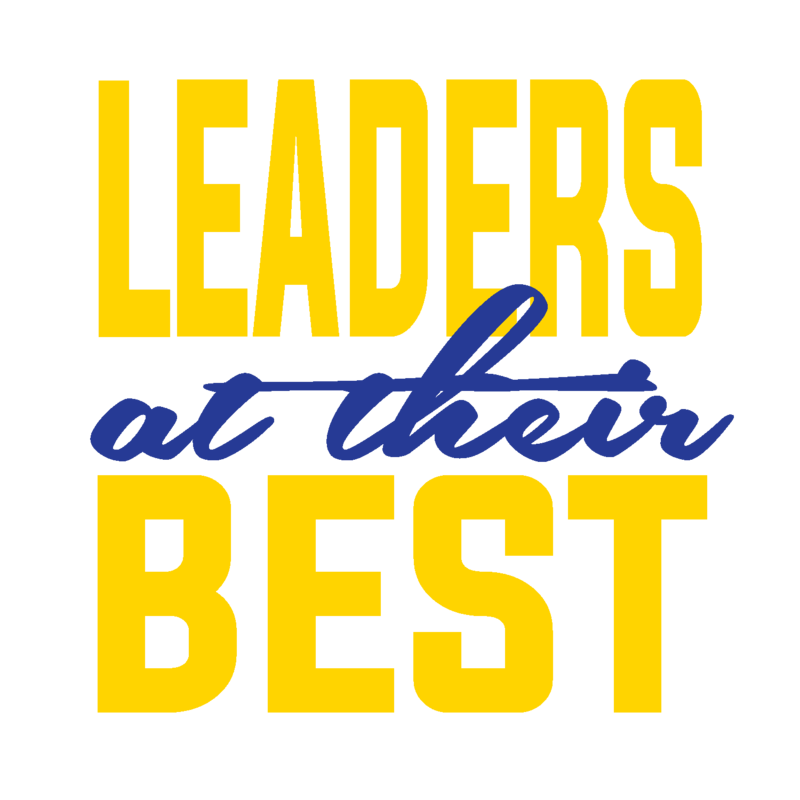 The University of Michigan Counseling and Psychological Services (CAPS) is excited to launch a new initiative called Leaders at their Best. 1. Increasing wellbeing, resiliency, empowerment, hope and happiness. 3. Providing easily accessible and visually engaging messages. 4. Strengthening community and relationships. 5. Creating healthier social and learning environment. 6. Providing a strengths-based common language. Initiated in the Fall 2015, CAPS has infused the University of Michigan student community with tenets of positive psychology. The goals of positive psychology are to better understand optimal human functioning and to apply those factors to help individuals and communities thrive and flourish (Seligman & Csikszentmihalyi, 2000).